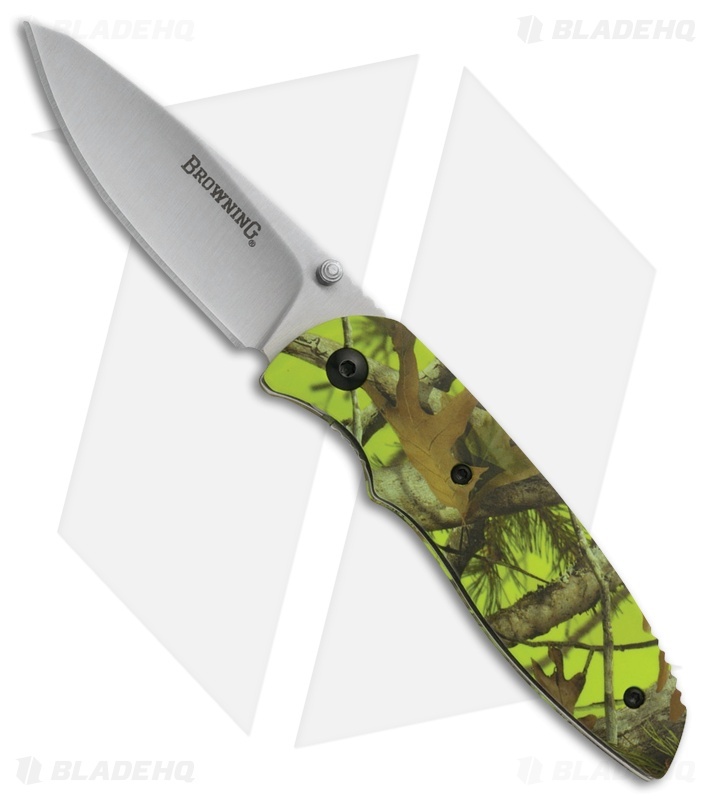 The Browning EDC Fossa is a manual folding knife for everyday carry. 7Cr17MoV stainless steel, drop point blade with a satin finish and ambidextrous thumb studs. 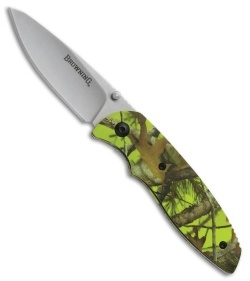 Green camo aluminum handle with liner lock structure. Comes with a pocket clip.